It’s October and the baseball playoffs have begun! The American League was especially strong this year. 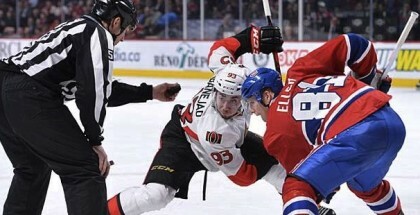 Three teams finished with over 100 wins for the first time ever. What’s the best way to root for your home team? 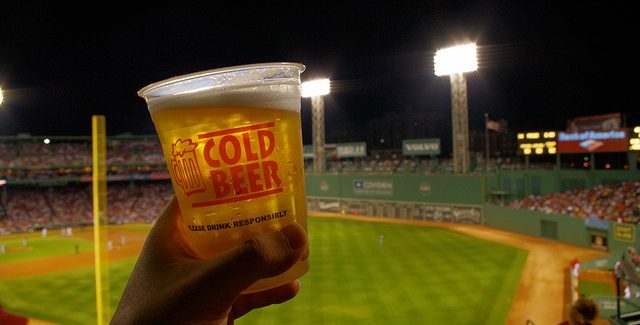 With local beer available at the ballpark of course. Here are your best bets to help get your team through to the World Series. 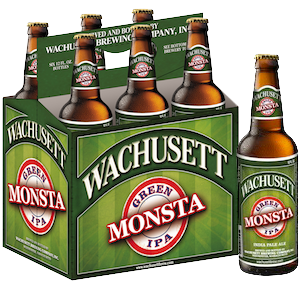 Green Monsta IPA | Wachusett Brewing Co. The Red Sox set a franchise record with 108 wins this year. With multiple MVP candidates in Mookie Betts and J.D. Martinez, and a rotation led by Chris Sale, they found multiple ways to beat everyone they faced this year. Do we even need to explain? This IPA from Wachusett Brewing is hop forward with a touch of citrus flavor but isn’t strong enough knock you under the table before the late innings. Made with Cascade, Amarillo, and Centennial hops, Green Monsta IPA is a smooth brew with a touch of grassy bitterness. It will have you talking about “them apples” and Mookie in no time. The 2018 Yankees hit more home runs than any team in history. Powered by Giancarlo Stanton and Aaron Judge they actually had ten (10!) players hit double digit dingers. Sure it might be because they played half of their games in the minuscule new Yankee Stadium, but credit where credit is due. To root for this team means meeting their power with a powerful brew of your own. 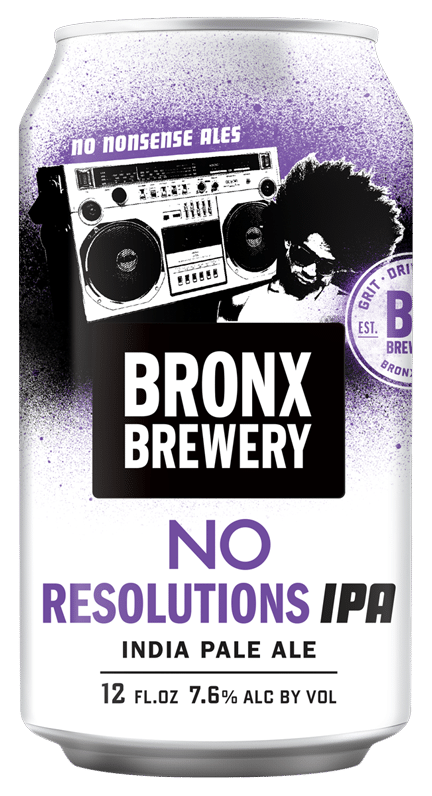 Bronx Brewery’s No Resolutions IPA registers a not-to-be-messed-with 7.6% ABV. This double IPA is juicy, hoppy, and has a nice dark amber color. There is no doubt it was made with the bleacher creachers in the Judge’s Court in mind. 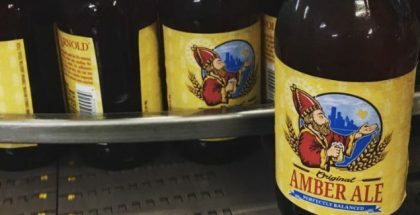 Pub Crawl | Saint Arnold Brewing Co.
After winning the World Series last year, the Astros followed up their dream season with another impressive summer. Topping 100 wins for the second time in a row, the Astros’ success may be recent, but Saint Arnold Brewing Company has a lengthy track record of success in the city. 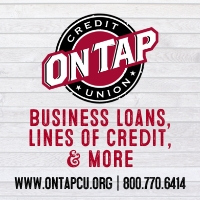 Pub Crawl Pale Ale is the beer to drink when cheering on the Astros. They win so much you need a nice light session beer that will allow you to keep up. 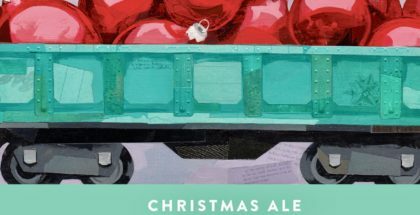 Pub Crawl brings aromas of pine and citrus along with the bitterness you’d expect from a Pale Ale without going overboard. 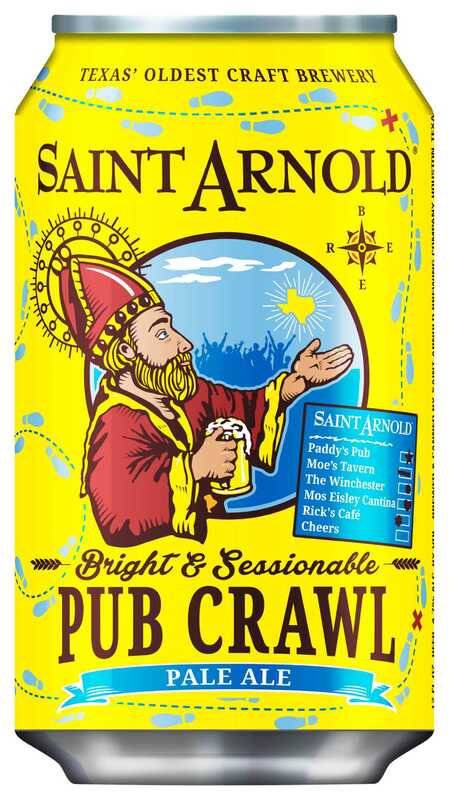 If the Stros stay in for the long haul again this year, Pub Crawl will be right there with you the whole way. Rally Drum Red Ale | Great Lakes Brewing Co.
BOM-bom-BOM-bom-BOM-bom goes the Rally Drum at Progressive Field as it wills the Indians to victory. There wasn’t much rallying necessary for the Tribe during the regular season. They basically had their spot in the playoff wrapped up by mid-May. Everyone knows, though, the playoffs are a different beast. So why not extend the percussion to your hand and home with Rally Drum Red Ale. As its name denotes, this brew is a crisp red in color and is has a medium mouthfeel on the way down. 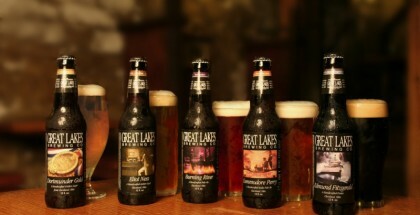 More bitter than sweet, Great Lakes Brewery made a beer for Cleveland’s baseball fans with this one. Oaktown Brown Ale | Calicraft Brewing Co. Okay, they lost last night. We get it. But you know what’s good the day after a tough loss? An excellent beer. Besides, for a team coming into the season with the lowest payroll, the season should still be celebrated. The A’s surprised everyone by winning 97 games this year. They punched their ticket to the Wild Card game on the back of Khris Davis and his league leading 48 home runs. A strong team like the Athletics calls for a strong beer. That’s where Calicraft’s Oaktown Brown Ale comes in. Its ABV is 6.7% and if feels full in your mouth. You’ll taste chocolate, red wine, and a touch of sweetness and coffee. Finish a few of these and you’ll be able to shoot the ball over the wall in the cavernous Oakland Coliseum yourself. Greek God of Hops | Loma Brewing Co. Happen to be a fan of both the Athletics and Red Sox? No problem. Loma Brewing Company is in the Bay Area but owned by Red Sox great Kevin Youkilis. No, he never played for the A’s, but he is forever tied to the team thanks to General Manager Billy Beane’s description of his skills in Moneyball. (Fine, you caught us… we had to find a stretch to get to six beers with only five teams in the playoffs.) Careful if you’re drinking Loma’s Greek God of Hops during a game. It brings great flavor and hoppiness but at 9% ABV, a few of these will have you asleep by the 7th inning.